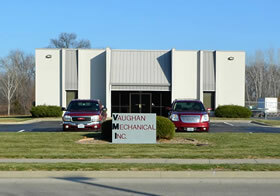 Vaughan Mechanical, Inc. - Vaughan Mechanical Inc.
Vaughan Mechanical Inc. has been in business since 1988 as a full line mechanical contracting company. As a family owned business we expect our staff and field managers to achieve perfection to your satisfaction. 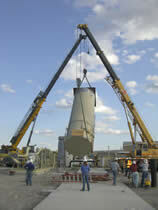 We believe in forging lasting relationships with our customers in order to better serve them. Our work ranges from commercial plumbing and HVAC to work in pharmaceutical plants, food plants, automotive plants, and waste water treatment plants. 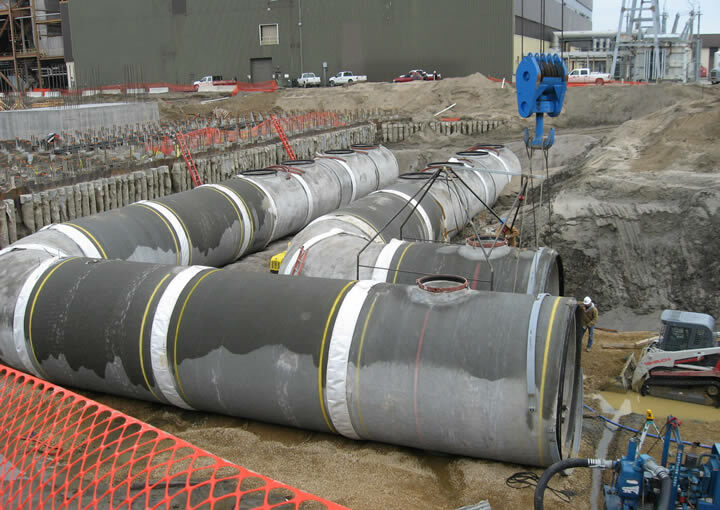 We also specialize in underground utility piping and process/industrial piping. As we’ve grown so has the scope and complexity of the work we perform along with a reputation for excellent service and quality of work. We have been nationally recognized for our excellent safety record, having won multiple awards from the Mechanical Contractors Association of America.